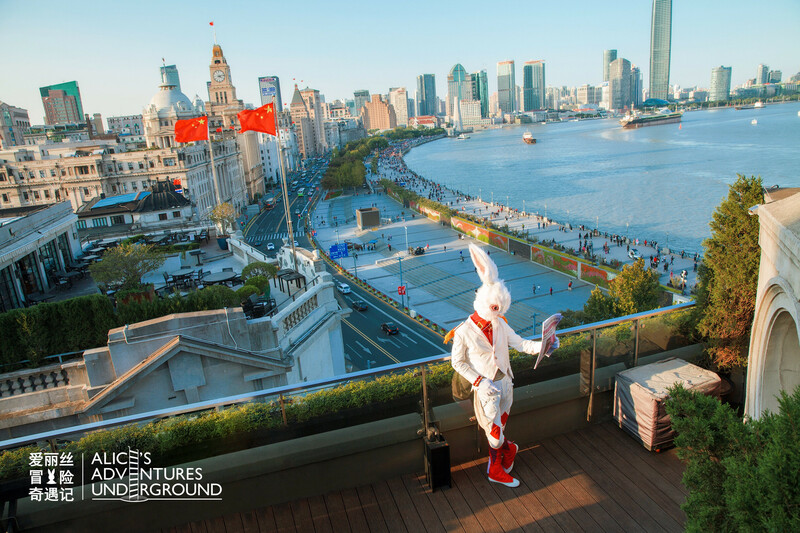 Wonderland set to open in Shanghai! 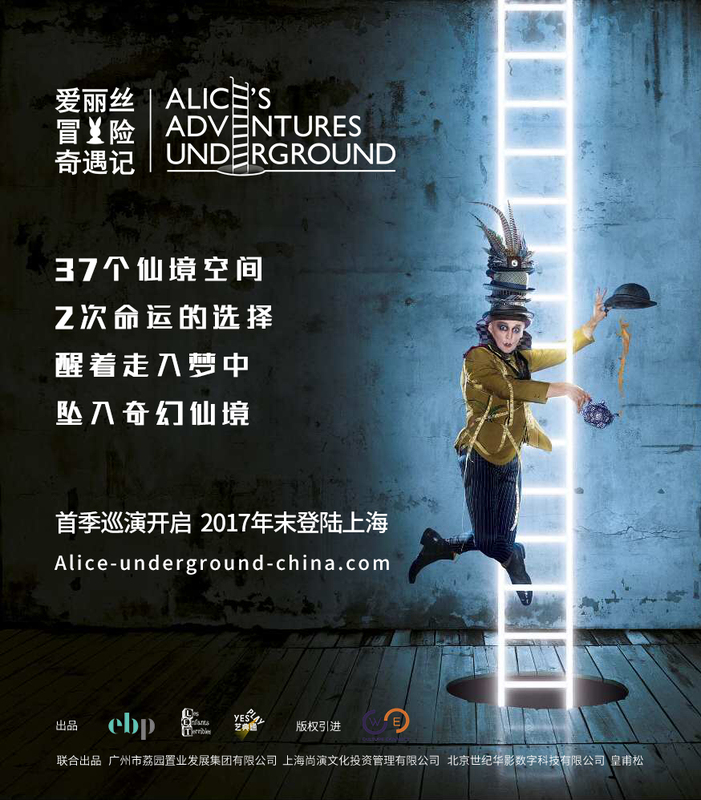 Fall down the rabbit hole in 2018 with Olivier Award nominated Alice’s Adventures Underground. Discover Wonderland in all its nonsensical glory. Journey down the rabbit hole to gorge on cakes that will have you bumping your head on the ceiling, smoke a pipe with the Caterpillar as he tells you his psychedelic tale and take tea with the maddest of Hatters; all whilst trying to avoid losing your head at the hands of the fearsome Queen of Hearts. Following the Olivier Award nomination of the initial run in 2015, Les Enfants Terribles brought Alice’s Adventures Underground back to London for another hugely successful run in 2017. Now, we’re set to go global! Make your choice and find yourself at the center of the story as you wander through Wonderland, piecing together the puzzle to search for Alice who is lost in the looking glass. Experience immersion like never before in this interactive, puppetry-packed, fusion of storytelling, music, circus and spectacle.